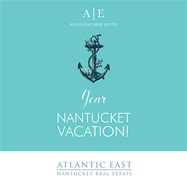 Jane has lived year ’round in Nantucket since 1972, when she and her husband moved here with their two small daughters. She taught French and Spanish in the Nantucket Public School Systems, while earning her MA in French at Middlebury College during three summers. While teaching in the middle and high schools she was advisor to the Spanish and French Clubs and she started the student and adult chapters of American Field Service (a student exchange program) in the schools. In 1986 Jane transitioned into real estate sales at a well respected island real estate agency. She continued her volunteer work with AFS, as well as with various other island non profits. 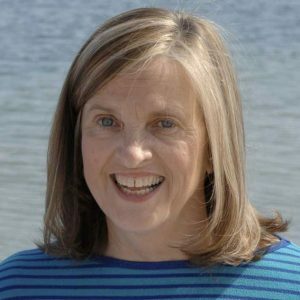 She served two terms on the Nantucket School Committee, was elected President of Nantucket Town Association for three years, and was Chair of the Board of Trustees for the Nantucket Lighthouse School for two years. Jane is a broker, an Accredited Buyer Representative, and a Resort and Second Home Specialist. She is a member of the Cape Cod Board of Realtors and the National Association of Realtors. Jane’s favorite things are spending time with her five grandchildren, and travel with her husband. She is an avid reader who loves to discuss books and current events, and who lives for summer sunsets at the beach.